The Centre for the Study of Environmental Change (CSEC) works on the social, political and cultural dimensions of environmental change and its implications for public policy and society. 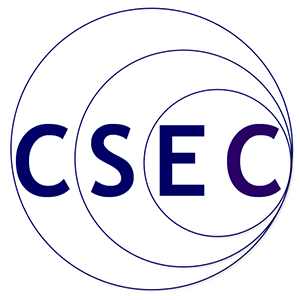 CSEC’s staff have a long track-record of critical, activist, empirical, theoretical and policy-influential research on environment-society relations. Recruiting now: An innovative and interdisciplinary degree for those who want to engage with global and local environmental problems. We provide space for researchers and students to explore and critically question contemporary environment-society relations.